What if we can't get participant emails? We have other options [click fore more details]. 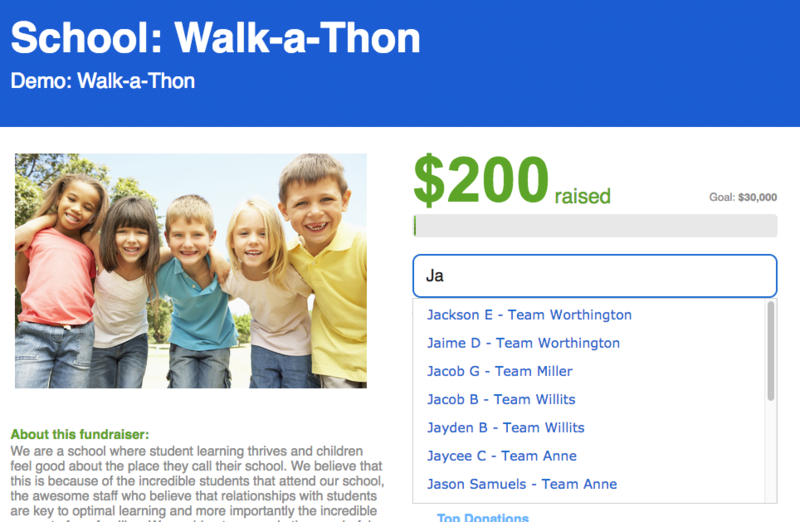 You can direct everyone to one link where the participants can search and find their pledge page. This removes a lot of friction which will lead to more donations. The last resort method is if you get nothing and require parents to create their own students' pages by using the ‘addme’ capability. All of these methods will yield better results than a paper-based method (cash/check only). 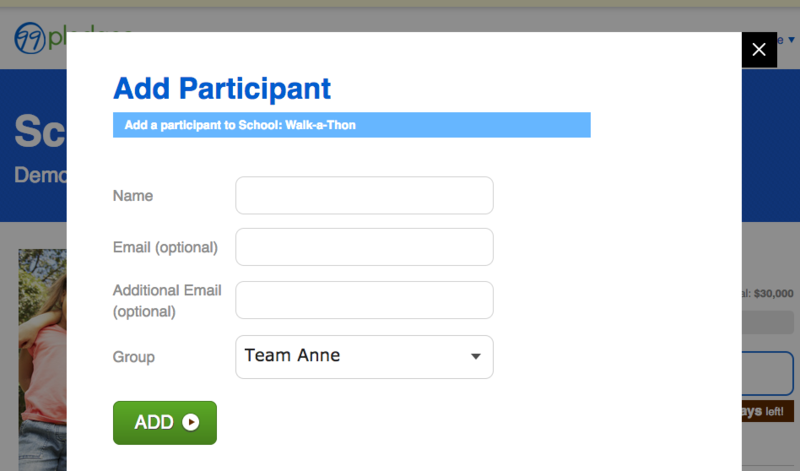 However, the results are substantially better when we're able to email participants a link to their page.